Chapter 15 of this collaborative effort, written by Kimberly Krueger, challenges and equips mothers to lead, not just manage their children. Stories and tips from her life as the mother of twelve children will change your perspective on leading at home and elsewhere. 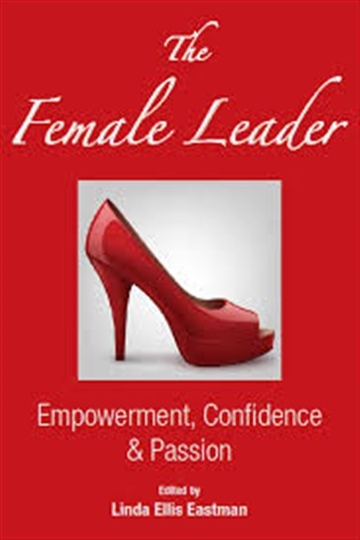 Shore up your skills in what the author considers the five leadership traits you must have to be effective as a mother, leader and woman of influence.